Aramex has announced that its net profits for the fourth quarter (Q4) were up 129% on last year at AED 131.8m and revenues increased by 18% to AED 1,158m. For the full year ended 31 December 2016, Aramex recorded revenues of AED 4,343m, up by 16% on 2015, and a 37% hike in net profits to AED 426.6m. 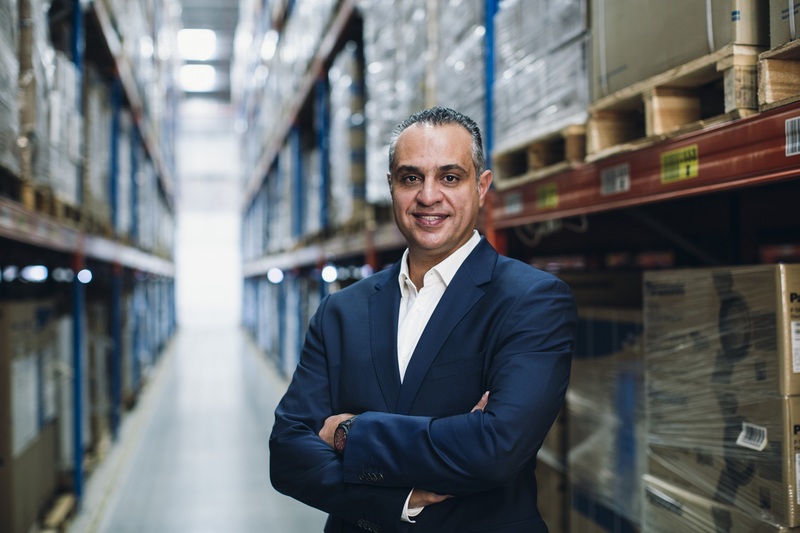 Commenting on the results, Hussein Hachem, Aramex Chief Executive Officer said: “Despite global economic uncertainty and the slowdown in the GCC region, our asset-light business model enabled us to respond quickly to volatility, outperform the market and deliver on our promise. Aramex’s International Express business saw its Q4 revenues growing by 30% to AED 498m. The company said that “strong growth in cross-border e-commerce” continued to be a primary driver of these revenues, especially in Asian, European and the US markets. Q4 revenues for the Domestic Express business also grow by 30%, to AED 247m in Q4. This was primarily driven by the Fastway Limited acquisition. 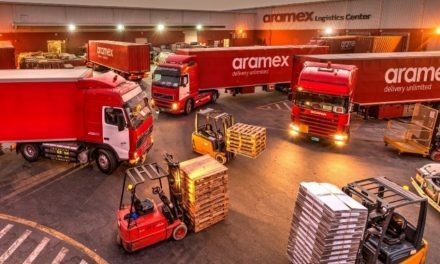 Aramex’s Logistics and Supply Chain Management increased by 29% in Q4 to AED 67.3m. The company said that the increase was mainly due to its investment in AMC Logistics’ Joint Venture in Egypt, which became part of Aramex’s financial consolidation starting January 2016. As previously reported by Post&Parcel, Aramex completed some significant acquisitions and partnership deals in 2016. 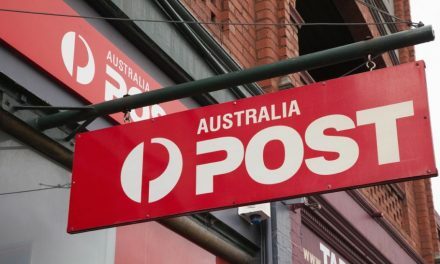 The company full acquired Fastway, thereby strengthening its presence in Australia and New Zealand, and it also formed a joint venture with Australia Post to launch “Aramex Global Solutions”, a “hybrid” product accessible through postal offices worldwide.